Any grand opening is an occasion to celebrate. 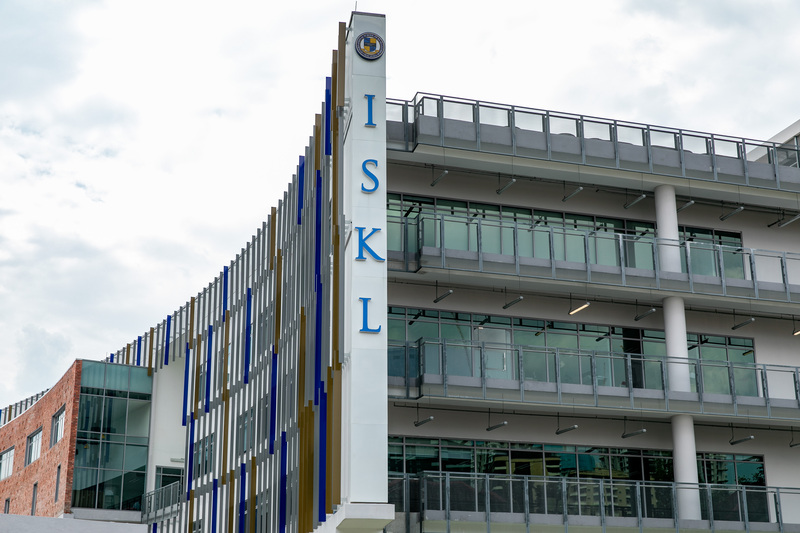 Recently the long awaited Ampang Hilir campus of The International School of Kuala Lumpur (ISKL) celebrated its Grand Opening and School Advisor was there to cover the momentous occasion. In her welcome speech Ms Kelly O’Hale, Chair of the ISKL Board of Directors used the famous African proverb, ‘’It takes a village to raise a child’’ to illustrate how the design, development and opening of the new 26-acre campus was a result of collaboration by a multitude of stakeholders from parents and students to educators and staff. This truly resonated with everyone in the audience. ISKL’s Head of School, Dr. Norma Hudson also expressed her gratitude to all those who played a part in making the dream of the new purpose-built campus a reality and her pride in the school. The campus reflects the latest in global best practice and educational research and creates opportunities for students and faculty to collaborate which ISKL believe is key to effective learning. The campus was designed to support and foster engagement - creating learning spaces that provide flexibility, inspire ideas and allow opportunities for interaction and connectivity. Collaborative areas, makerspaces, and common spaces related to areas of study are integral to the school’s design as well as our inquiry-based curriculum. ISKL is also the first school in Malaysia designed to achieve platinum Green Building Index (GBI) Platinum rating for sustainable design. School Advisor took the opportunity to sit down with Dr. Norma Hudson and Ms. Kelly O’Hale to ask the burning questions that parents are keen to know! What do you think ISKL needs from its leadership team? ISKL has a vibrant and dynamic parent community based on a shared understanding that education is a partnership between school and family. Aligned with this, ISKL’s leadership team is committed to working in partnership to achieve our mission to “provide an exceptional education that challenges each student to develop the attitudes, skills, knowledge, and understanding to become a highly successful, spirited, socially responsible global citizen”. Being student-centred and keeping the needs of our students at the forefront of our decision-making is a critical component of delivering an exception education and achieving our mission. If there was one idea you could implement in the school, what would it be? We have! Our award-winning Life Centered Education program was initiated in 2017 to meet the needs of students who have diagnosed intellectual or developmental differences and require individualised academic and social skills instruction. We are now looking at how we can further embed this and other inclusive initiatives into our school. What are the top leadership challenges at an international school? Ensuring our international curriculum meets the needs of a diverse range of students from Malaysia and around the world. 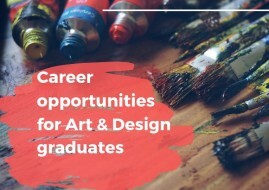 Curriculum flexibility and individualised learning for each and every student are key components and we are finding this combination increasingly important with students seeking to take advantage of university options all over the world. For example, last academic year over 150 graduating students from ISKL representing 48 different nationalities received acceptances from more than 400 universities in 26 countries spanning 5 continents with over US$3.9 million in scholarship funds awarded! Recruiting the best educators on the planet is equally as important and we have a robust recruitment strategy in place to achieve this. ISKL's not-for-profit status means that revenue is reinvested back into the school to benefit all students and this enables us to invest in hiring the very best educators available. Overall 90% of ISKL’s faculty have a minimum of nine years teaching experience, 75% hold a Master’s or PhD and 40% of IB teachers are also IB examiners. Our students benefit greatly from this knowledge base as teachers apply their experience and additional insights into classroom teaching and learning. 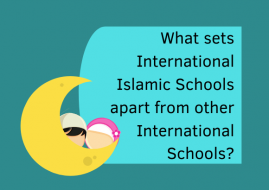 In addition, faculty typically stay with ISKL for five years or more which is well above the international school average and speaks to the success of our learning environment. Research the International Baccalaureate Diploma Programme (IBDP) and ensure it is the best fit for your child’s ability, aspirations and interests. At ISKL, in addition to the full IBDP, students also have the option of combining individual IB, Advanced Placement and High School Diploma courses to create a customized program tailored to their abilities, interests, and aspirations. The flexibility of ISKL’s curriculum unlocks the doors to tertiary options around the world. For non-native speaking families, look for a school which can support your child in earning a Bilingual IB Diploma. Last year 20% of ISKL IB Diploma students earned a Bilingual Diploma, which means they successfully sat IB exams in literature-level courses in two different languages. ISKL IB literature courses are available in Chinese, English, French, Japanese, Korean and Spanish. Fully understand the level of commitment required. ISKL offers the IB Diploma Programme on a non-selective basis, and often our greatest success stories are not those with the highest score, but those who challenge themselves the most, sometimes overcoming great odds to pass. While we are incredibly proud of our students who earn a score in the ’40s, we are equally proud of those who, through grit and perseverance, pass with a score in the 20’s. Earning the IB Diploma is an accomplishment to be celebrated and ISKL is extremely proud of its 27-year pass rate of 96.4% (the worldwide pass rate is 80%) and last year’s average IB score of 36 (worldwide average Diploma score is 29.8%). 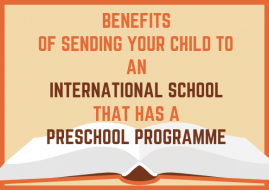 What are the things parents should look into when choosing an international school for their children? Selecting the best fit school for your child is an important decision and we encourage prospective parents to take the time to research and really understand our school, curriculum and educational philosophy to ensure that it meets their expectations and the needs of your child. Looking for curriculum flexibility, a range of subject and co-curricular options, and the strength of the partnership between school and family are just the tip of the research iceberg. To assist parents with their decision making, ISKL’s Admissions Director, Julia Love shares her insights on the Key questions every parent should ask a prospective school. With more than 20 years experience as an international admissions specialist in the UK and US as well as Malaysia, Julia is uniquely placed to help families consider their options. How do students studying in ISKL benefit from a multicultural environment and outlook? ISKL’s diversity and international student base representing 67 nationalities enriches our whole school community and creates an environment based on mutual respect and understanding. We are truly ISKL United! 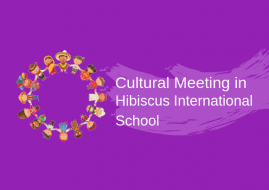 We have a comprehensive range of school-wide events to celebrate the diversity of our school as well as individual programs to support students in becoming socially responsible global citizens with a global perspective and outlook. 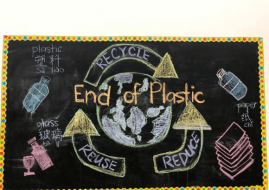 For example, initiatives such as our High School Global Action Program (GAP) are integral to our curriculum and have been designed to build students’ awareness of emerging global issues by involving them in a range of cultural, environmental, and service opportunities within Southeast Asia. Projects range from working alongside communities to building community shelters in areas devastated by earthquakes to coral reef restoration. What are your expectations from the management of the non-profits where you’ve served as a board member? Firstly, as a not-for-profit school our revenue is reinvested back into the school to benefit all our students. ISKL is governed by a Board of Directors comprised of parents elected by the ISKL community. The Board has a fiduciary responsibility to ensure that all resources are well managed and invested to support our only shareholders – the students. The role of an ISKL Board Member is all about being fully committed to achieving the Vision and Mission of our school and we expect the same of our school’s leadership team. We are all working towards this one goal. There is a strong, mutually respectful relationship between school management and the Board which ensures effective team work and decision making. Our passion for, and belief in, our school and our unwavering commitment to achieving ISKL’s Vision and Mission! 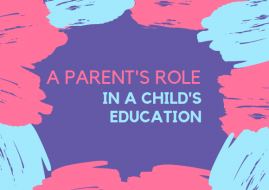 ISKL’s Board members comprise a diverse representation of professional skills, cultural backgrounds and stages in parenting to ensure a cohesive school-wide understanding. Our Board operates on a structured framework, meeting regularly, constantly communicating, sharing feedback and supported by a program of professional development. Ultimately, we are all parents who have the best interests of our students and school underpinning all that we do.